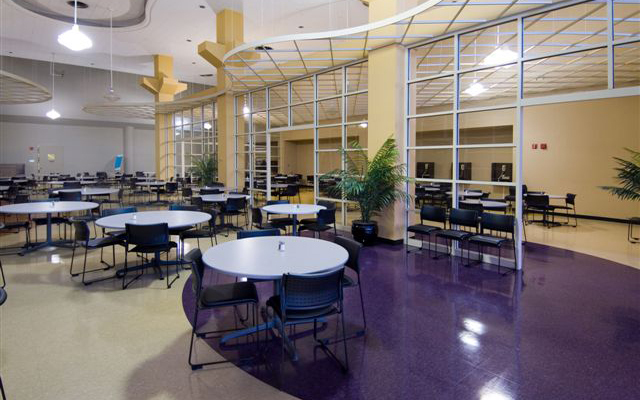 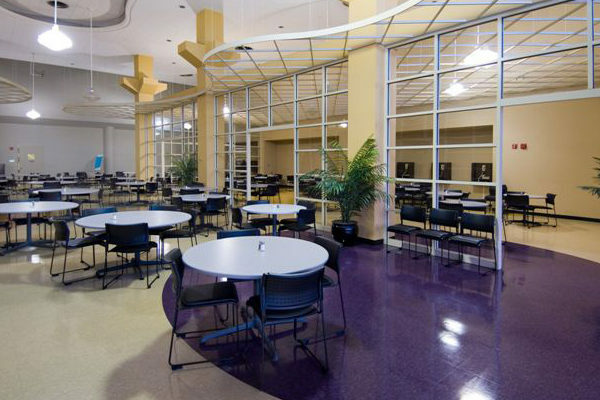 No matter what your needs – Whether it’s a new building, or to remodel/add on to an existing building – We Can Help. 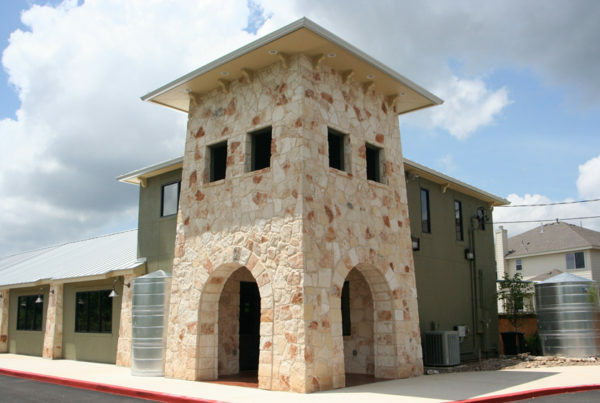 Our emphasis on teamwork has given us the opportunity to promote and develop relationships that allow us to achieve our goals of quality construction, project completion on time and within budget, and ultimately client satisfaction. 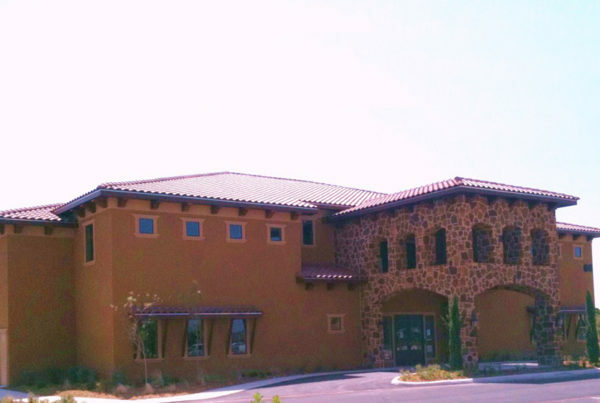 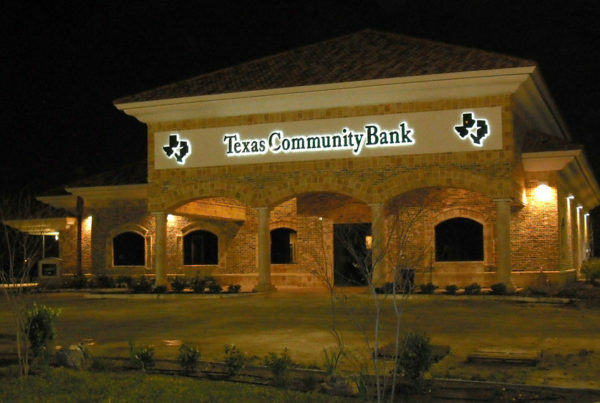 We have completed projects for many satisfied commercial customers including AT&T, The City of Pleasanton, Capital Farm Credit, Karnes Electric Co-Op, Randolph Brooks Federal Credit Union, Red Hawk Industries, Sears, Texas Champion Bank, Valley Telephone, USAA, and UPS. 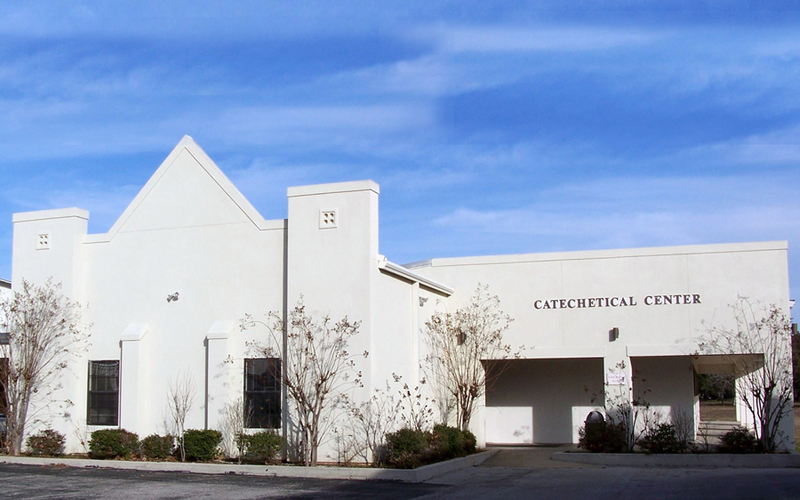 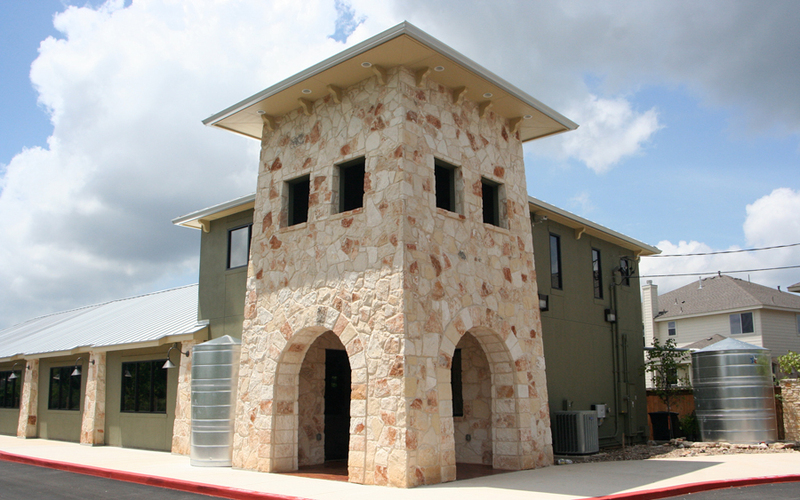 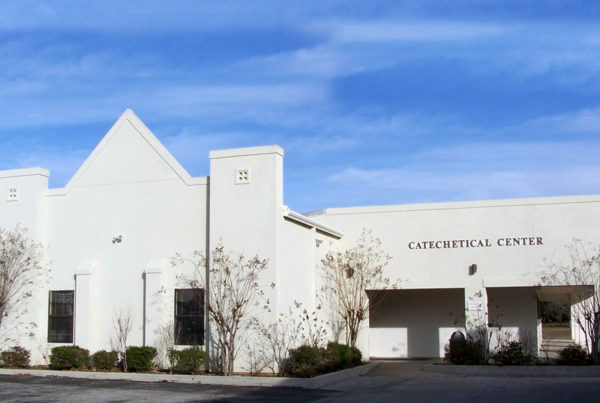 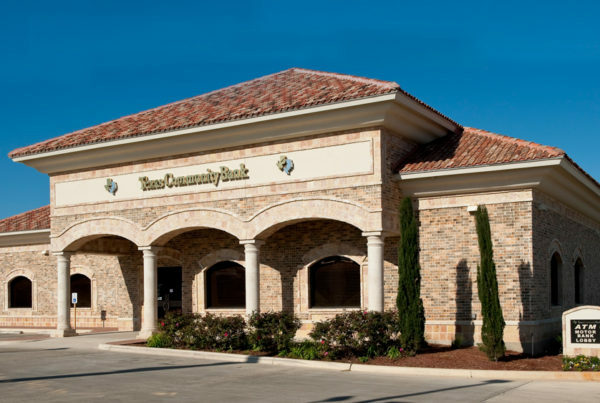 In 1997, we built the St. Andrew’s Catholic Church Education Building for the Archdiocese of San Antonio and have built several banks for Laredo National Bank in various South Texas locations. 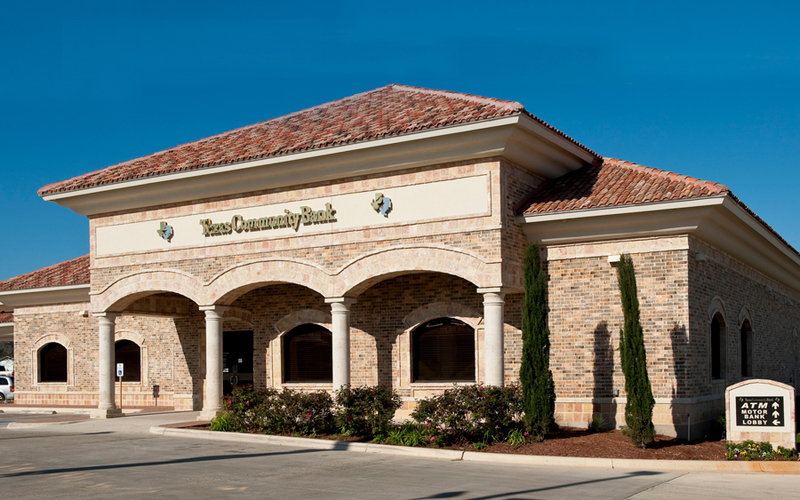 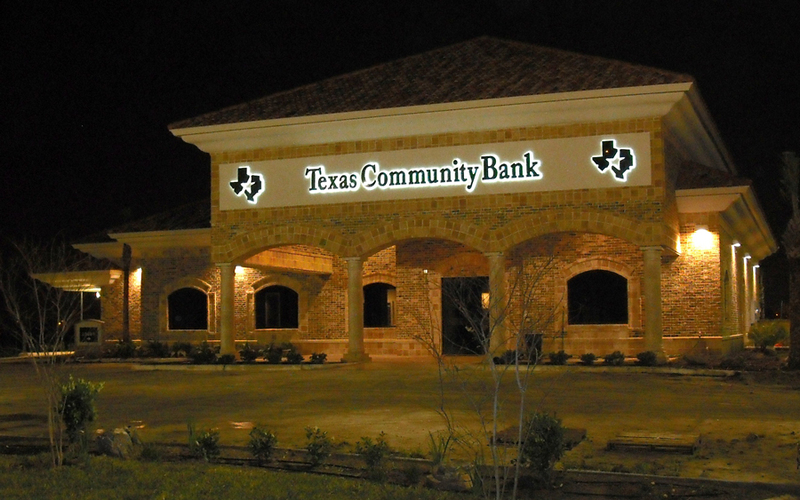 Most recently we have completed the Texas Community Bank in Somerset, TX.